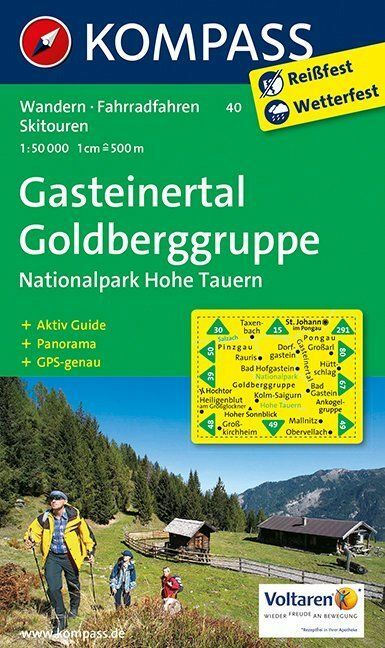 The Goldberggruppe is part of the Hohe Tauern, the main watershed in the Austrian Alps. 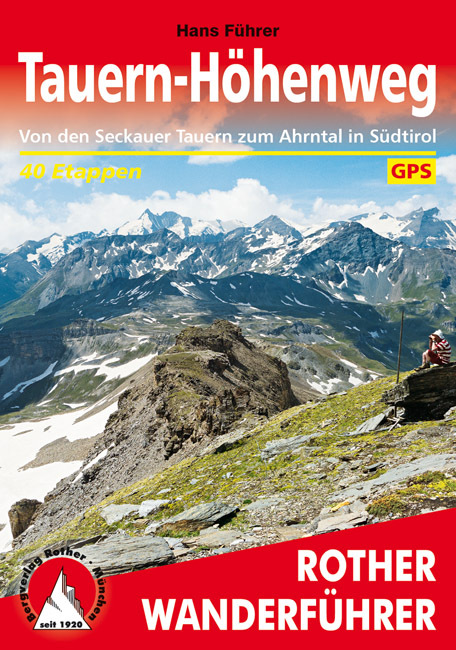 It lies east of the Glocknergruppe where the Hohe Tauern reaches its highest elevation. 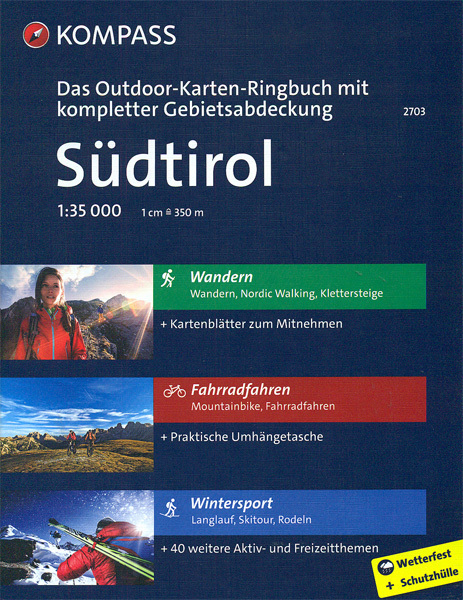 The most famous peaks are the Hohe Sonnblick (3.106 m), with an observatory on top, and the Schareck (3.123 m). 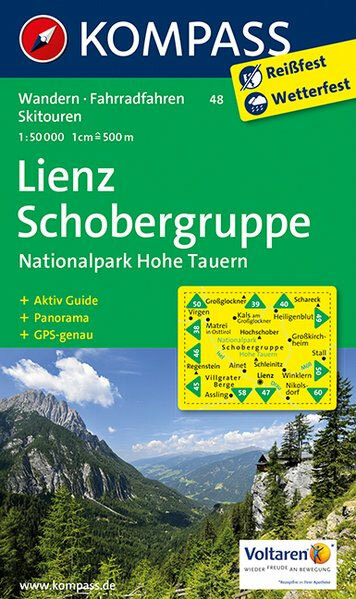 The area has 16 peaks above 3.000 m, counts many glaciers and dozens of huts, and is therefore a wonderful hiking area for the experienced mountaineer. 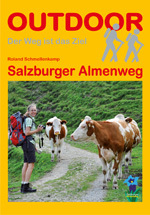 Nevertheless, most people when they have time, will head for the Big Names to the west, Grossvenediger and Grossglockner. So, the strategists among us, will understand that we've got a quieter and still challenging mountain range to probe. 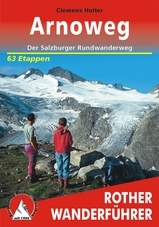 A list of tour reports in the Eastern part of the Hohe Tauern: Ankogelgruppe and Goldberggruppe, including advice on children and dogs.